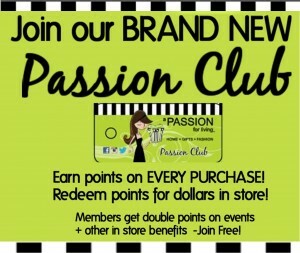 Join our BRAND NEW Passion Club today! 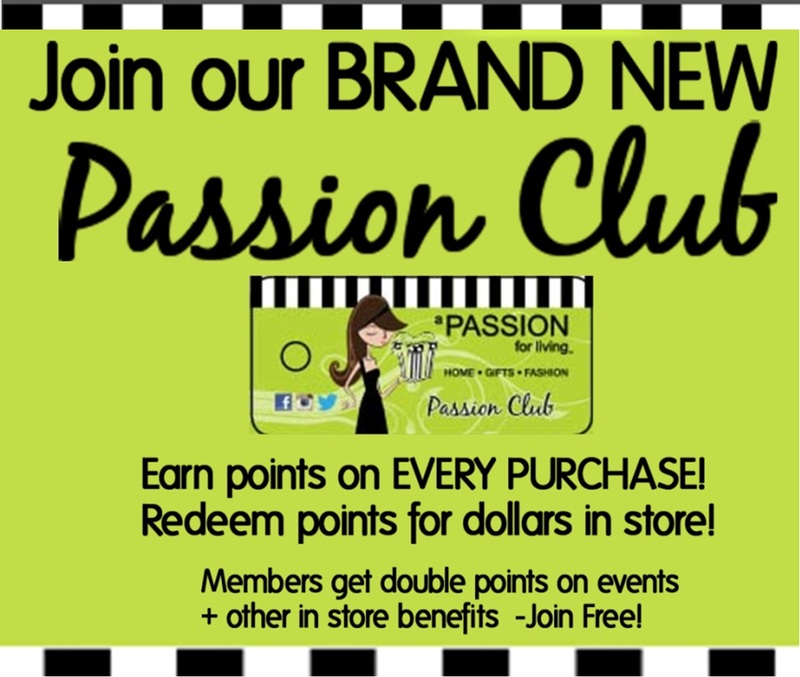 Join the brand new Passion Club in store today and start earning points on EVERY purchase! It’s a completely FREE membership and loyalty program for all of our awesome customers! 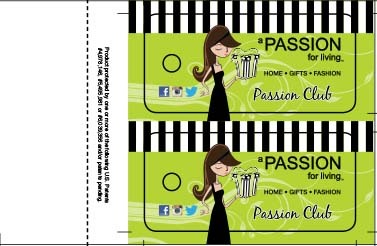 Double points at major Passion club events! And HUGE prize draws throughout the year! Join today for FREE and start earning points to redeem for dollars against future purchases! It’s completely FREE and just another to say thank you to all of our loyal customers! Join today, and redeem tomorrow!